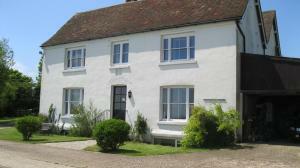 Situated in the North Downs and only ten minutes from Folkestone, Pigeonwood House is the original farmhouse of the local area. Dating back to 1769, it offers free Wi-Fi throughout and free secure parking for cars and bikes. See all Pigeonwood House reviews..